El Toro Loco is now hosting $50 giftcard giveaways every month! One winner will be chosen at random to receive the gift card. All you have to do is sign up below! The winner will be announced on our Facebook page, so make sure to be following our page. World Fridays at El Toro Loco, Kendall Park: we bring the energy, the music, and the good vibes. You just have to bring your friends! Different tequila specials every Friday every week!! Perfect for celebrating birthdays, special occasions, and getting crazy with your friends! FREE ADMISSION WHEN YOU RSVP ONLINE! Latin Saturdays at El Toro Loco, Kendall Park: we bring the energy, the music, and the good vibes. You just have to bring your friends! Different drink specials every Saturday every week!! Perfect for celebrating birthdays, special occasions, and getting crazy with your friends! the Modern Mexican Kitchen and Tequila Bar! El Toro Loco is the place to be if you are looking for fun fiestas every single night. Our restaurant is passionate about bringing people together with delicious food, strong drinks, and open doors. 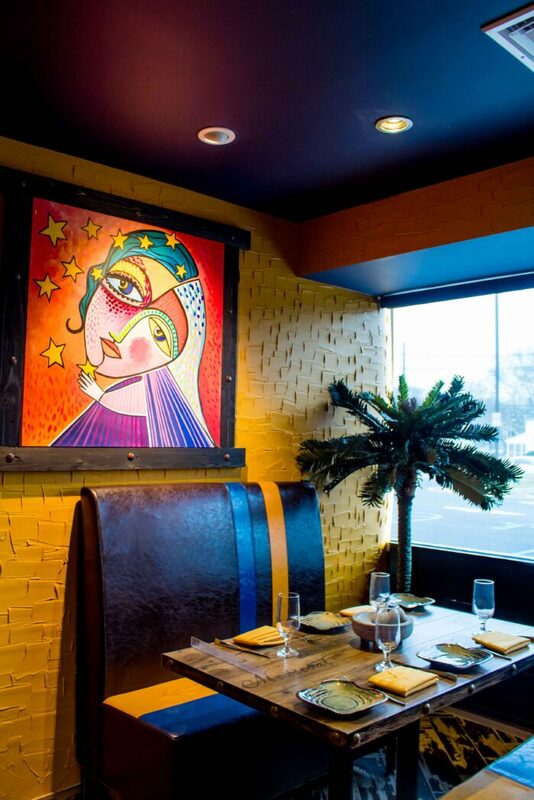 Our menu is perfect for both Mexican cuisine experts and first timers who have yet to try authentic Mexican food. Also, we couldn’t include “loco” in our name without having a proper bar at our establishment! Tequila is the signature drink of choice here. We have strong, yet delicious beverages to help you unwind and have a great time. Alongside our stronger drinks, we have your favorite beers and liquors to enjoy as well. Come on by to El Toro Loco and be a part of the hottest fiesta in New Jersey! Looking for a special occasion for your next outing with friends? Stay up to date with all of our upcoming events by exploring the tabs above or following us on our social media. There, you can connect with us and let us know how much you love El Toro Loco!